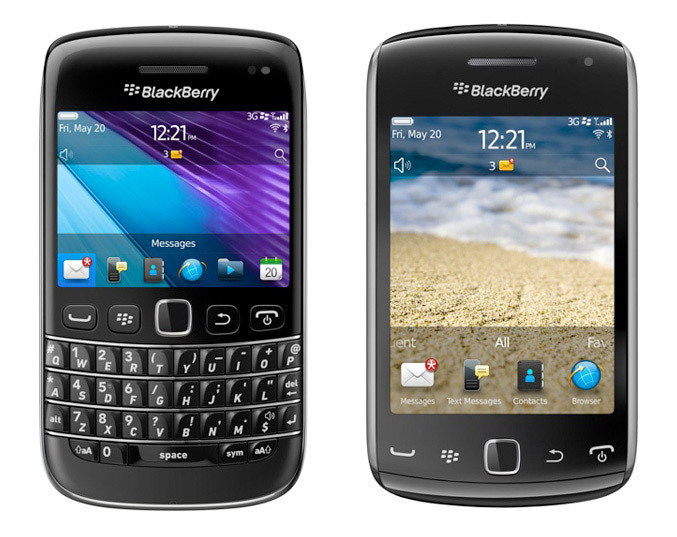 RIM has announced two new Blackberry phones named Blackberry Bold 9790 and Blackberry Curve 9380. Both phones run RIM Blackberry OS 7.0. The new Bold 9790 is a new addition to the 9700 series as the name suggests. The Bold comes with the usual tried Blackberry design, a smaller 2.44-inch screen that supports 360×480 resolution, a 1 GHz processor and 8 GB of internal memory. The other model – Blackberry Curve 9380 comes with a large 3.2-inch screen albeit with the same 360×480 resolution. At the same time the phone is shorter and wider than its other brother – the Torch 9850. 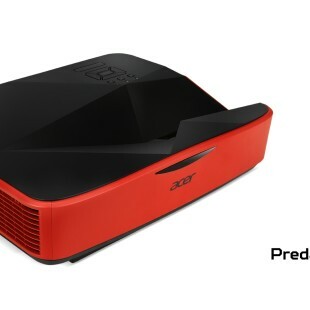 Other specs are unknown but given that the Curve is a budget offering customers should not expect too much out of the phone. Pricing and release dates are still unknown.